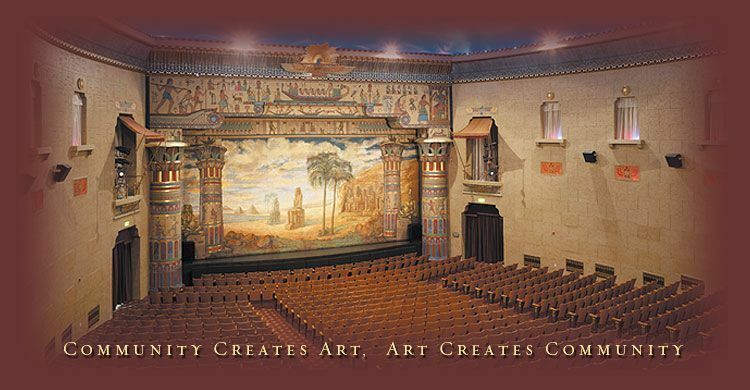 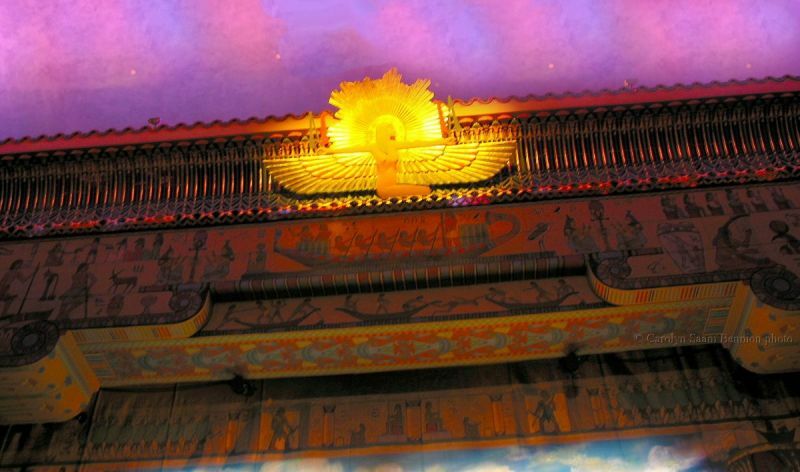 The Egyptian Theatre Foundation enhances Peery's Egyptian Theater, in Ogden, Utah, by providing conscientious oversight of the preservation, maintenance, and improvement of this historically important venue. 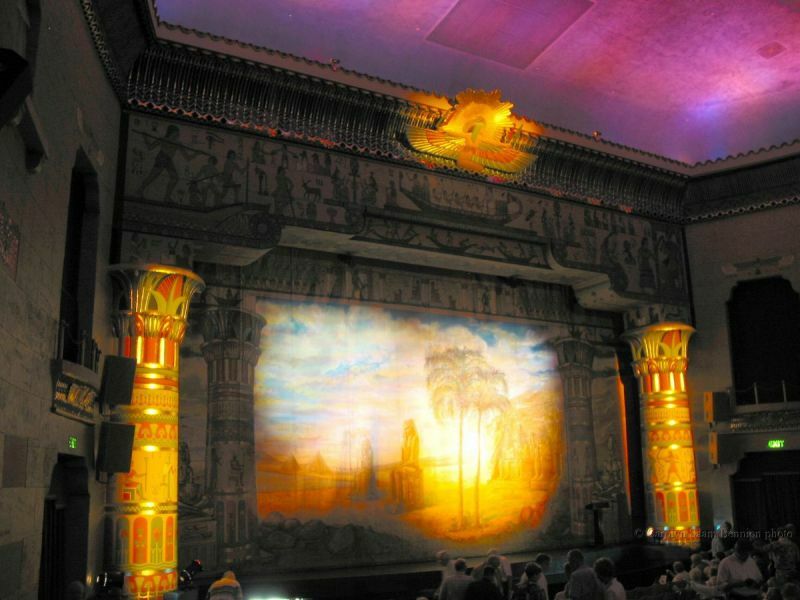 The board focuses on fundraising initiatives for special theater-related projects that attract increased community participation and invite new audiences to come and create their own special memories of the Egyptian Theater. 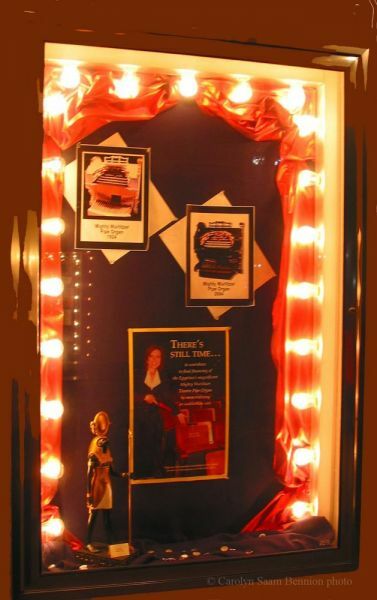 We are a 501(c)(3) nonprofit charitable organization with no employees. 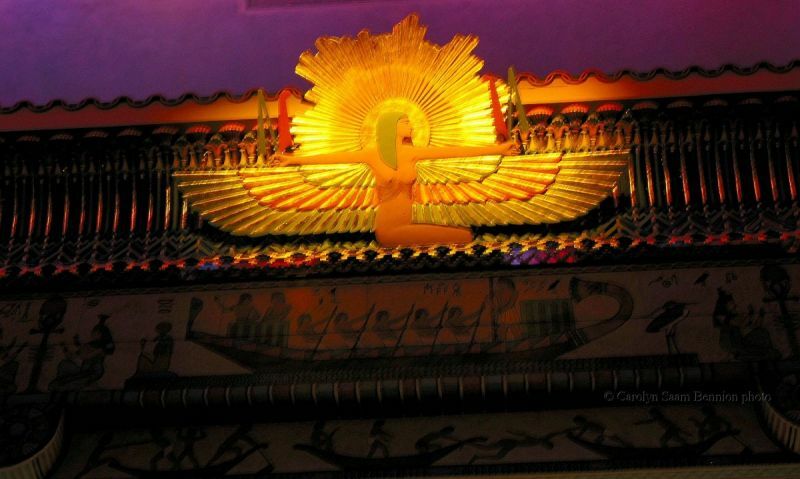 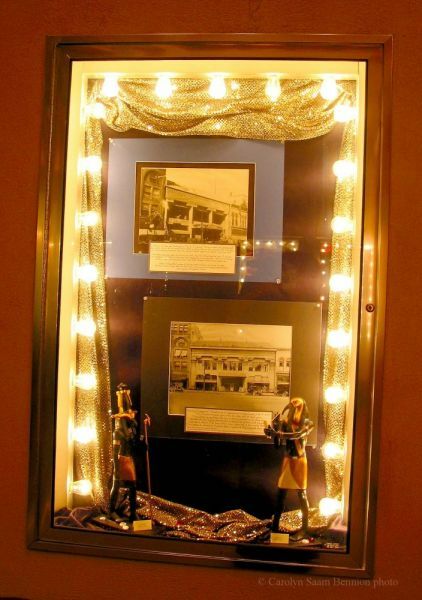 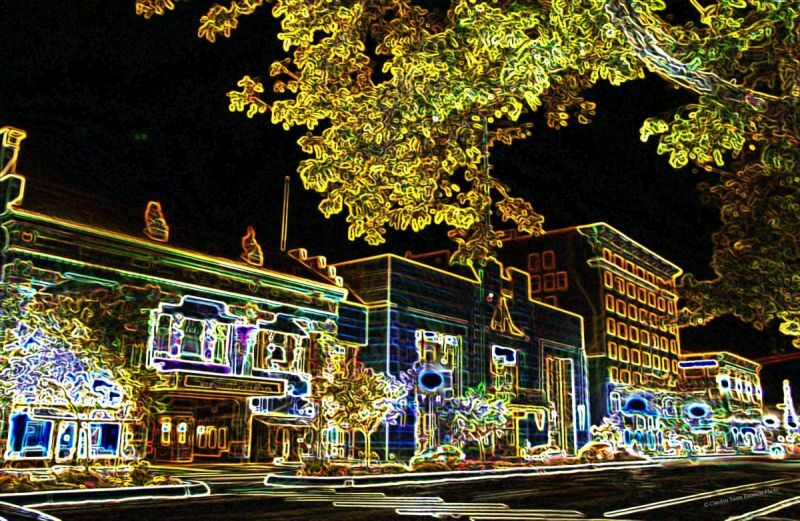 We began in 1985 as a concerned group of Ogden citizens called Friends of The Egyptian Theater. 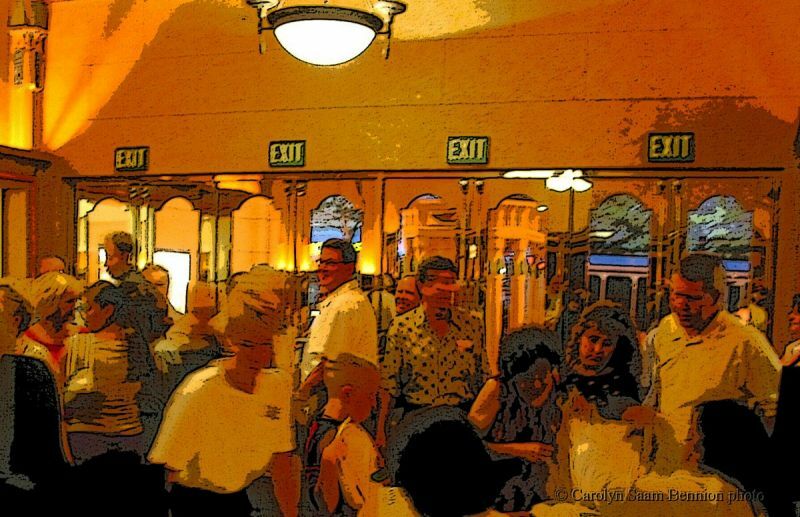 We helped stop the wrecking ball from destroying the grand old theatre, and then gathered community support to restore it to its former elegance. 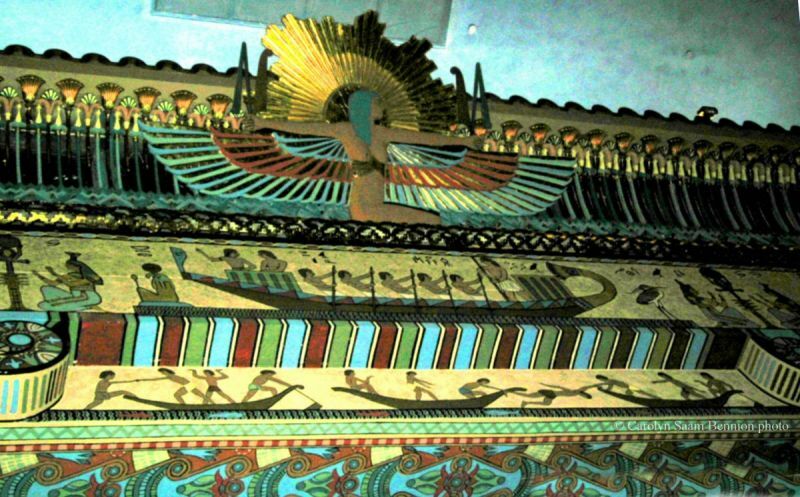 Every detail was replicated right down to the original colors used in the paint.